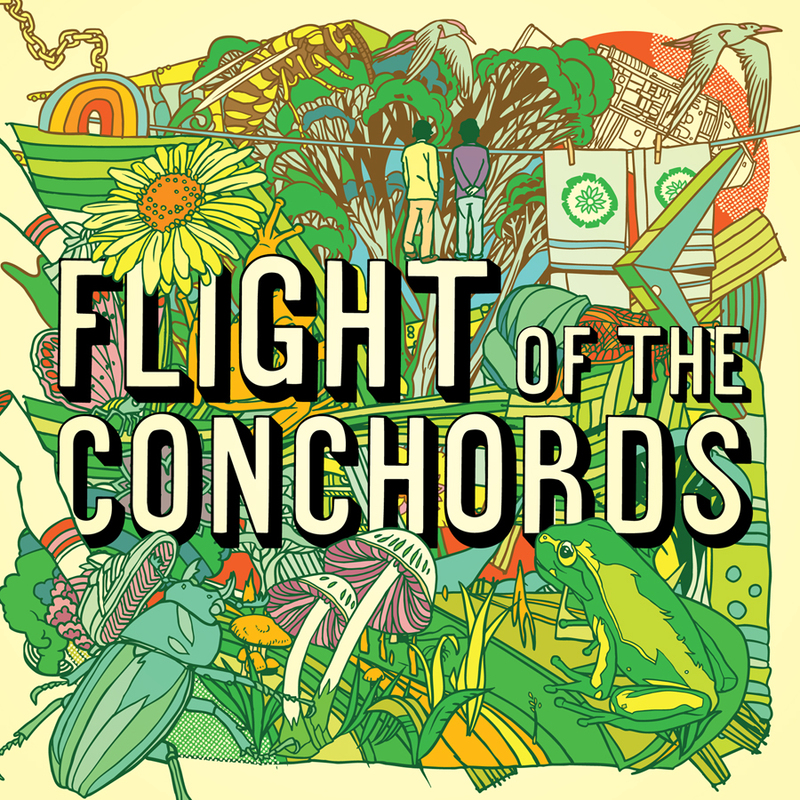 Flight of the Conchords is a duo of New-Zealand digi-folk musicians and comedians, composed of Bret McKenzie and Jermaine Clement. 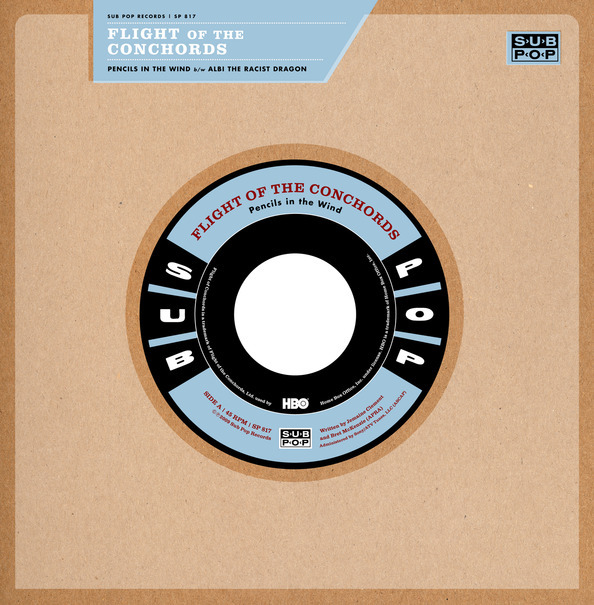 The duo's comedy and music has been turned into a BBC radio series and into an American television series, also called Flight of the Conchords. 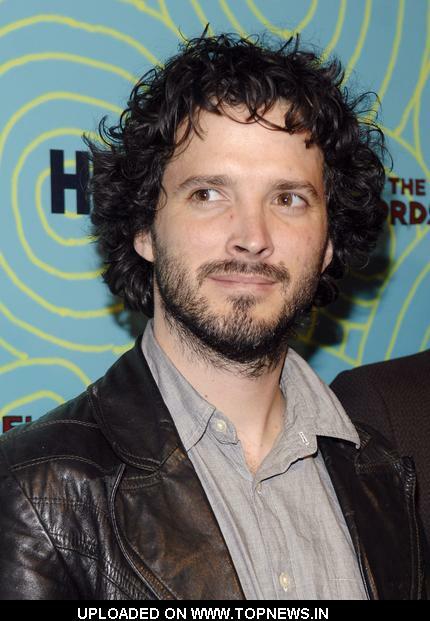 In 2004, the band created a radio series for BBC Radio 2, which was largely improvised. It was based on the band's search for commercial success in London (extract). The duo won the Bronze Sony Radio Academy Award for comedy with this radio series. And in 2006 BBC audio launched an album of the radio series; another one is to come by the end of this year (The Director's Cut). 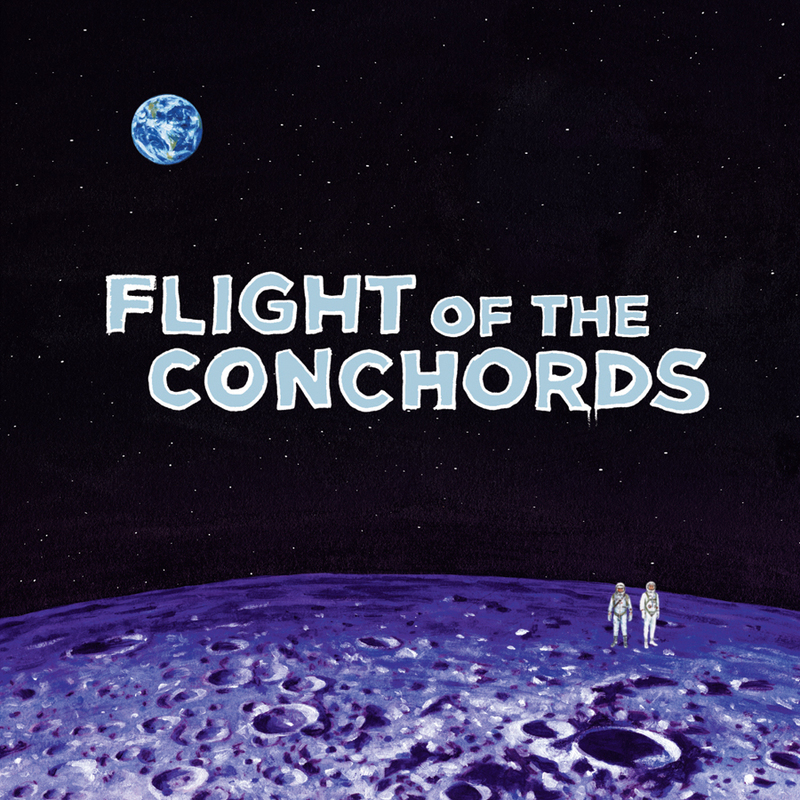 The television series for HBO Flight of the Conchords started in the USA in 2007; the second and last season started in 2009. The fictional series is about the two musicians and their efforts to achieve success as a band in New York City. We saw them trying to get American fans, quite unsuccessfully. The plot of the series is not really built-up; the spectator knows from the beginning on that the musicians will never achieve the expected success. However their misadventures don't stop them; they continue to follow their dream and compose songs, of which lyrics are completely crazy (e.g. : Business time, sugar lumps or too many dicks on the dancefloor). The interest of the series is however more in the situations, in the characters themselves and in their innocent view of the society than in the plot. The duo seems to live in its own universe, filled with songs and dreams of romantic adventures. Jermaine and Bret sing in each episode. The songs are built into the narrative structure of the show and some songs are part of the plot. They can sing to another character or sometimes the songs serve as internal monologue. Some songs can also be shot in the form of a music video. The manner in which the characters express themselves through songs is contrastive to the manner in which they express themselves throughout the rest of the show. They generally use songs when they are unable to express their feelings and thoughts. Many jokes in the series make fun about New Zealand, suggesting that its culture is naive, backward, unsophisticated and technologically deficient; often in contrast to Australia. Another comical effect lies in the (New Zealand) pronunciation of the two musicians. And finally, they also mock the cliché saying that the best mean to pick up women is to be a singer or to play guitar; even if you don't have any talent. I Told You I Was Freaky (2009).